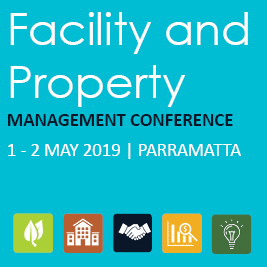 Come together with other facility and property management professionals from within the NSW local government sector at this essential conference. Your attendance will provide you with the opportunity to exchange ideas and create best practice process for the property and facility management professionals within the local government. Click here to see registration and accommodation rates.